March 2019 Lusitano Trail 03.03.-09.03. April 2019 Destino Atlantico 01.04.-06.04. The Magic of Alentejo 09.04.-14.04. May 2019 Destino Atlantico 06.05.-11.05. Mini Lusitano Trail(Expoégua Special) 15.05.-19.05. 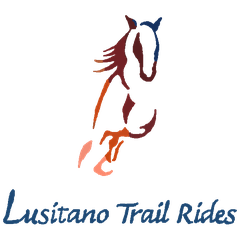 June 2019 Lusitano Trail 02.06.-08.06. November 2019 Golega Special 30.10.-03.11. Please feel free to ask for different dates, especially if you are a small group that wishes to enjoy their ride together. We are looking forward to meet you and ride with you!